Written by Andrew Page. Media by Madison Moran. 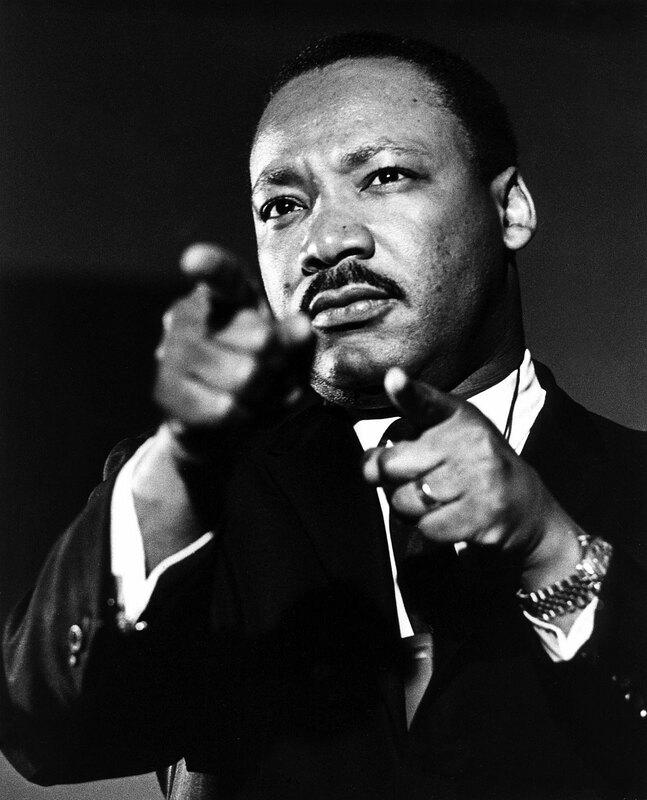 The United States has been blessed by extraordinary figures, such as Martin Luther King Jr., figures that have paved the way for a brighter future. 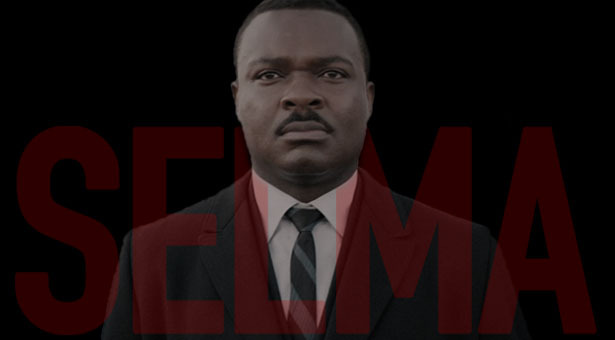 Selma depicts a portion of his and others’ contributions, along with the struggle for freedom during the 1960’s and individuals dedicated to this idea of freedom. In this film, we are shown a glimpse into the inner workings of the Southern Christian Leadership Conference (SCLC). We witness their strategic brilliance in moving towards social change and bringing about political change. Selma shows, as people often do not realize, the careful planning and preparation that went into these civil acts of disobedience. Now, Selma is a beautiful story because of what it accomplished, but more importantly what it can teach us today. When watching movies such as Selma, the audience must always try to watch through the eyes of the director. What is Ava DuVernay trying to show us? The purpose of movies is to cause their audience to seriously contemplate what is being depicted, through the lenses of the director and those whose story is being told. As U.S. citizens, living in the 21st century, we are called to watch and remember these events. Selma must be juxtaposed alongside recent events in Ferguson, accounts of police brutality, and the mass incarceration of African-Americans in this country. The movie must be watched through the lenses of these stories. This movie calls all of us to wrestle with the reality that Selma was not as long ago as we would like to think. 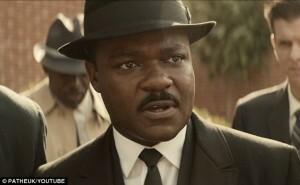 Selma still lives, just in a different form. I think of the cries in Ferguson, “No Justice, No Peace.” This is a refusal to return to a negative type of peace. I think of the prisons filled with over two million human beings, being told we do not need or want you in our society. What is justice? Is it the conviction of a white police officer? Is it an “eye for an eye?” Is it economic equality? Selma should cause honest reflection about the state of our affairs. America must move past Selma, always remembering, but beginning to deal with the future. Are we still headed to Montgomery hand-in-hand? Next articleHelp! My Friend is in a Bad Relationship!